Let the experts that wrote API RP 970 work with your team to identify corrosion issues. Corrosion Control Documents (API RP 970) contain safety information about specific equipment or materials, including instructions on how to avoid and manage corrosion and other relevant damage mechanisms that may be present. 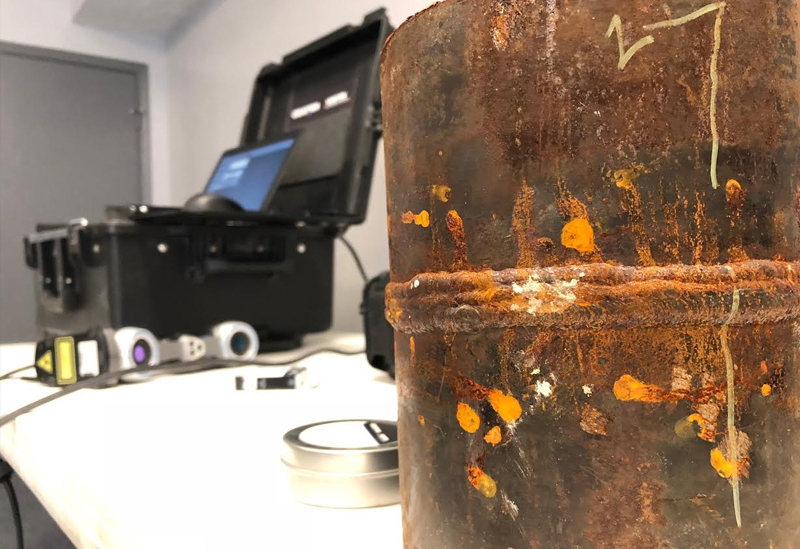 With that said, Corrosion Control Documents (CCDs) are a valuable tool for effective inspection and mechanical integrity programs. The API RP 970 explains how to identify damage mechanisms (corrosion) susceptibilities of pressure containing equipment, the related corrosion-causing components, and recommended actions to mitigate the risk associated with loss of containment or unplanned outages. Oftentimes, corrosion control policies are drawn from experience, along with sources such as API RP 571 (Damage Mechanism Reviews). These methods may be minimally sufficient, but they do not provide the necessary information as to why the damage mechanisms are occurring, what to expect, and how to handle those issues when they arise. This is precisely why the American Petroleum Institute has implemented API RP 970 (Corrosion Control Documents) so the gaps in API RP 571 can be addressed. The standard itself sets out the correct process and requirements for creating a Corrosion Control Document. Versa Integrity Group’s very own Marc McConnell is the chair for the API RP 970 committee and leads the effort to create this document. His intimate knowledge and experience regarding Corrosion Control Documents is unmatched in the industry. Furthermore, we can implement API RP 970 and roll it out with proper training and manuals to accompany the documents themselves. Doing so gives you a better idea of what to expect from each piece of equipment and entire units themselves. This knowledge delivers more control over expenditures and plans for shutdowns/turnarounds.